Egg Crate Cafe was a great find on our visit to Wichita. An early morning appointment at the Sedgwick County Zoo meant that we needed to find a breakfast spot on the west side of the city. Most of what we found in this area were chain spots, and we wanted something more local. 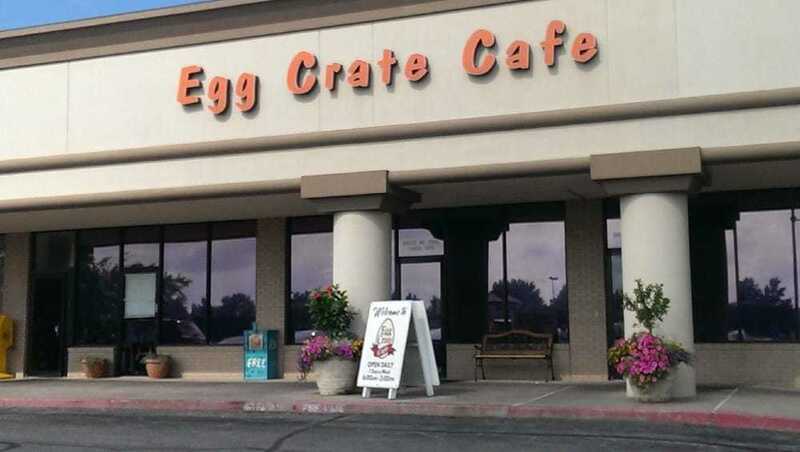 The Egg Crate Cafe is located in a strip mall at the edge of a residential area. This place was not easy to discover, but we were hoping it would turn out to be a great find. This morning we were being joined for breakfast by Susan, from Visit Wichita. We were looking forward to finally meeting her, and her excitement about our restaurant choice was another positive sign. It was actually fairly easy to find the location, and soon our guest joined us. I made sure to explain that she would have to wait to eat, until after I had taken pictures of each of our meals. Fortunately, this was completely expected, so we were all ready for our dining experience. After our server brought our coffees, we placed our orders. 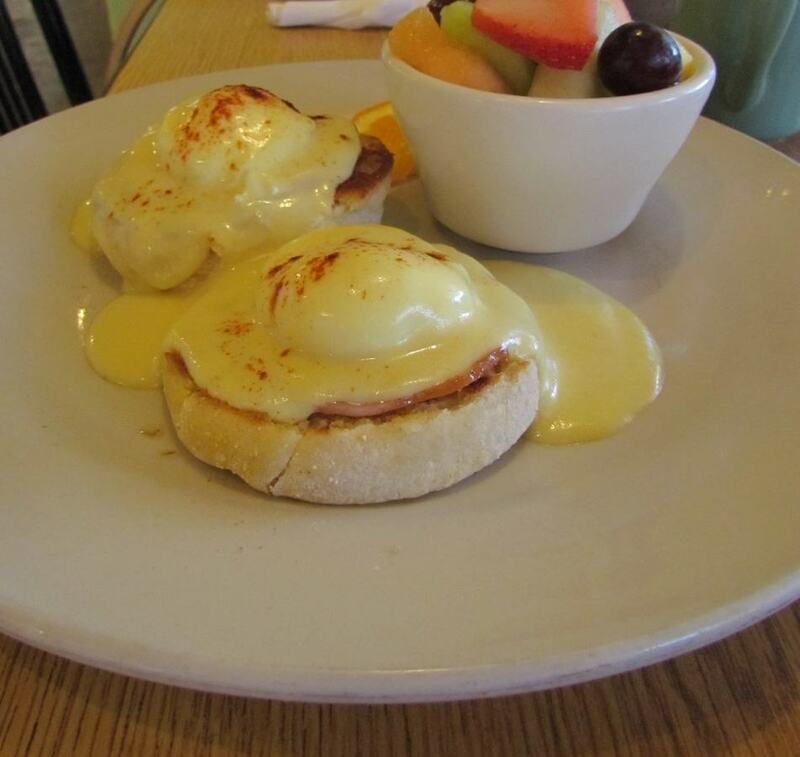 Susan went for the classic Eggs Benedict, and chose a side of fruit. The presentation was very pleasing, and she was completely satisfied with her selection. 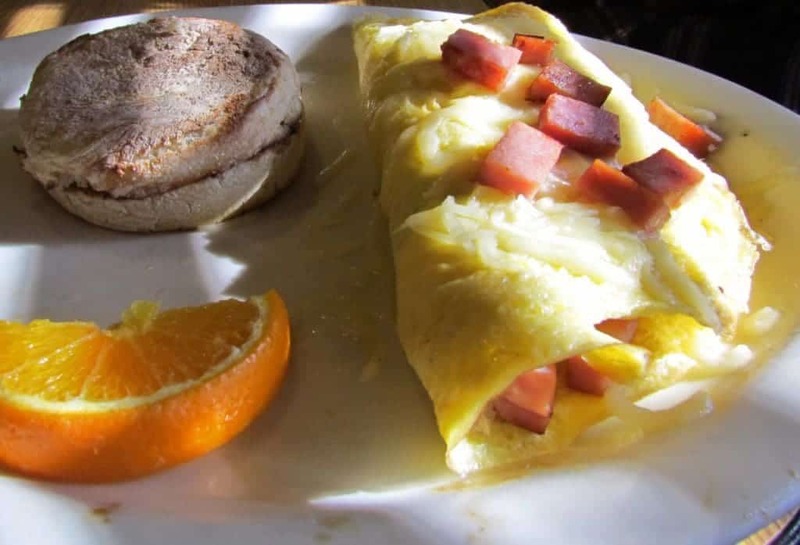 Crystal selected the Ham and Cheese Omelet with an English Muffin. They were not skimpy on the ham or the cheese, so this ended up being a filling choice. That was a good thing, considering our day’s itinerary included two zoological parks. So, there I sat with everyone around me enjoying savory breakfast meals. It looked like it would be up to me to test the sweet side of the menu. 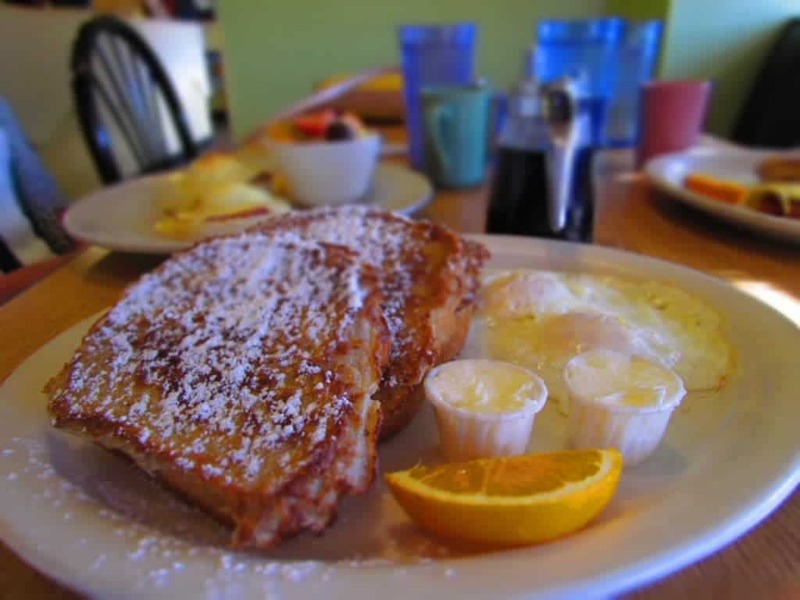 The manager had stopped by prior to our ordering, and mentioned the popularity of the French Toast. Being one of my all-time favorite breakfast dishes, it didn’t require much prodding to get me to order some. Unlike most places, at Egg Crate Cafe this meal comes with two eggs. The toast had a wonderful texture and flavor. It was so filling that I was unable to finish it all. 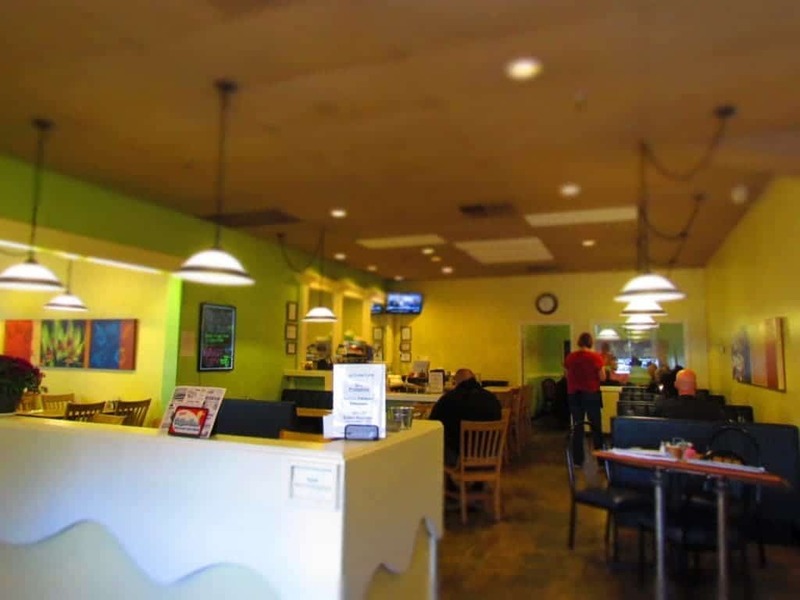 As we dined, we discussed all of the places we had slated to visit during our stay in Wichita. After a cold first day, which caused a last minute itinerary change, we were happy to see a return to more pleasant weather. We finished our meals, and bid our goodbyes, as we went off in search of adventure. The Egg Crate Cafe ended up being a great start to a day at the zoo. *We may have received support from some of the businesses listed. All of the writing and opinions are our own.